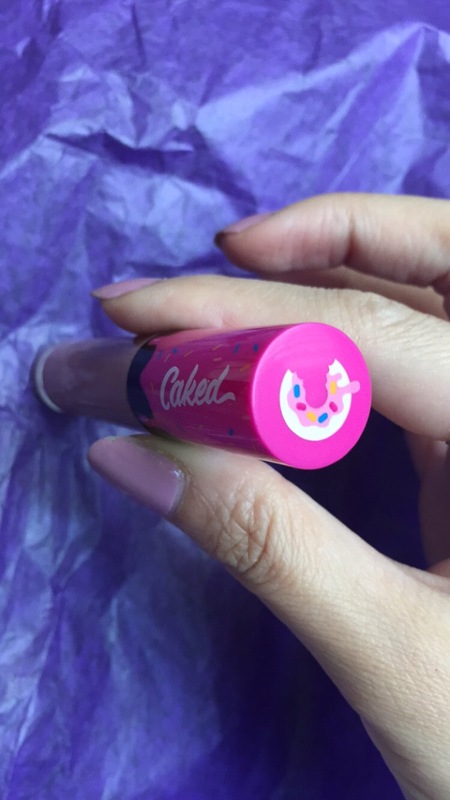 First time I heard of Caked.co liquid lipsticks was on Instagram. I was drawn to the super cute packaging and the formula looked really good on the lip swatches so I decided to buy one $16 and try for myself. 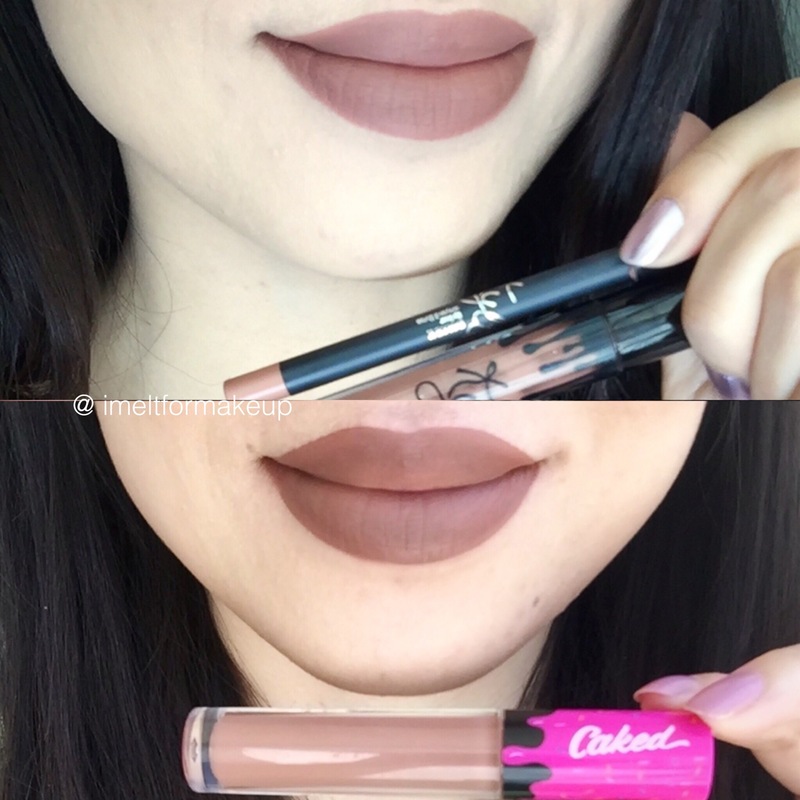 The color that I got was creme de la creme and it actually looks exactly like Kylie’s Dolce K on my lips but with the better formula and way more comfortable! 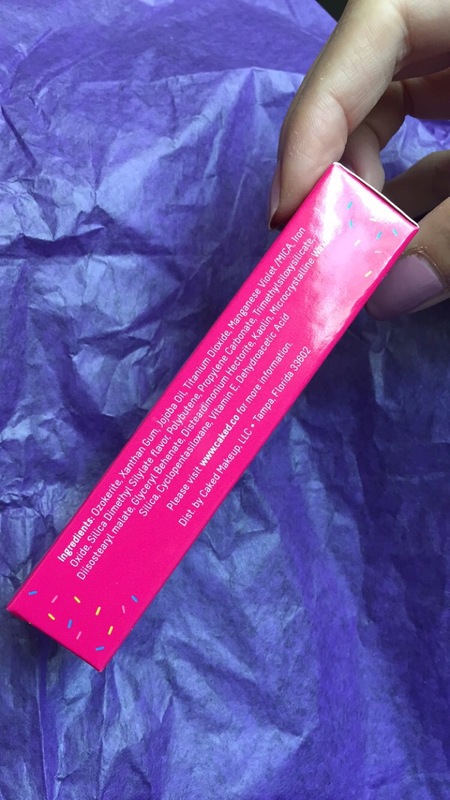 Even better it smells like frosting, I immediately fell in love. 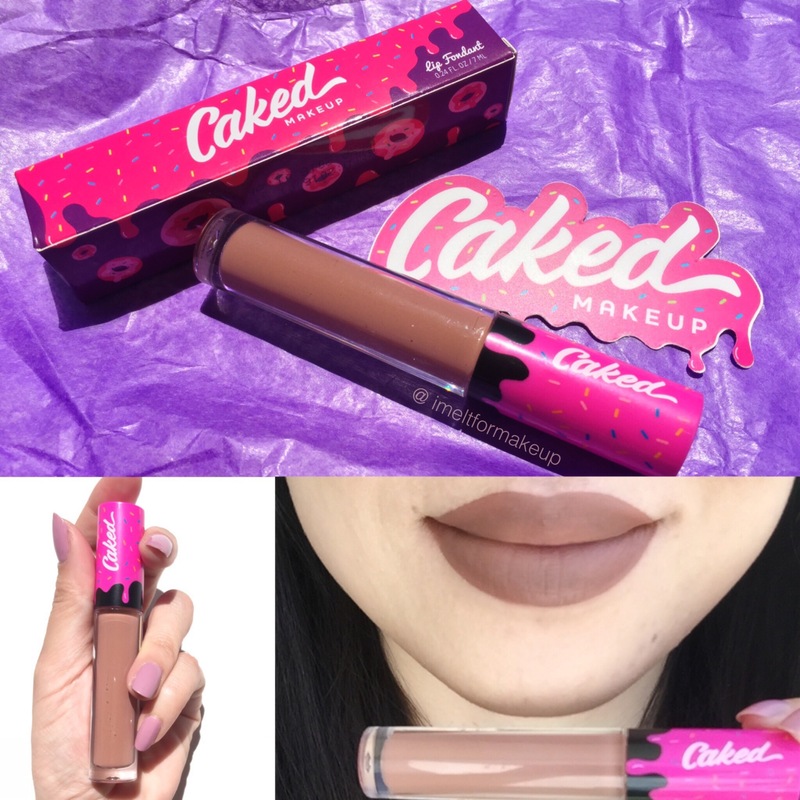 Caked Makeup resides in Florida and boasts 100% vegan and cruelty-free, the norm of most liquid lipsticks these days. What I was most impressed by was they added a manufactured date and expiration date on the packaging. 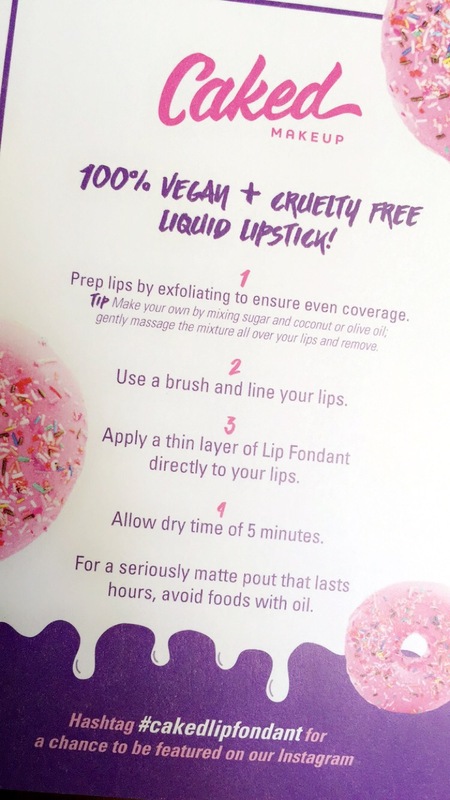 In addition, some ingredients of jojoba oil, kaolin, and vitamin E caught my eye. They are fairly new and hopefully they add a lot more colors to their line, because I’d like to try more colors.